“Hilton Head Dolphin Tours” is a premier Boating Operator in Hilton Head, SC. We are committed to providing the highest quality Dolphin Tours and Sunset Excursions on Hilton Head Island. 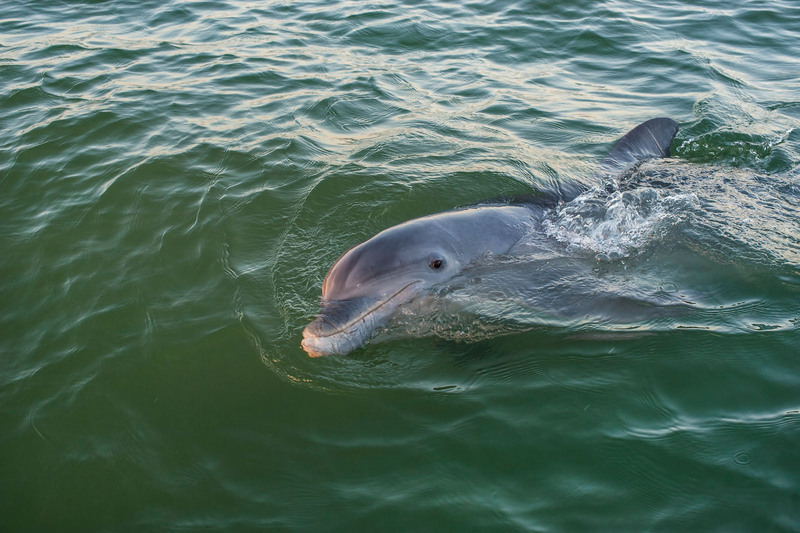 Join us as we cruise the quiet estuaries surrounding the Pinckney Island National Wildlife Refuge in search of the many Atlantic Bottlenose Dolphin that call Hilton Head home. Relax as your boat travels a route rich in both wildlife and history. Our convenient location gives us quick access to the waterways surrounding the refuge so that you can begin enjoying your tour as soon as we leave the dock. 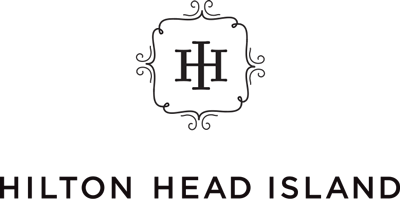 We are located behind three of the most popular restaurants on Hilton Head Island, Hudson’s Seafood House on The Docks, Skull Creek Dockside, and The Skull Creek Boathouse Restaurant. 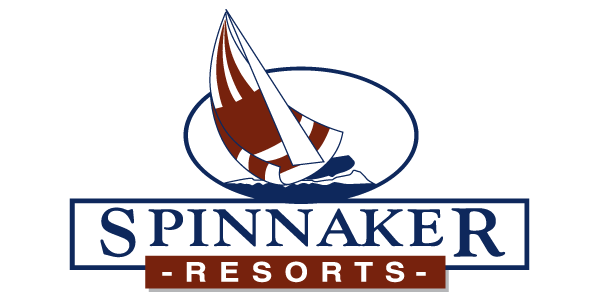 Join us for a tour and stay to enjoy lunch or dinner overlooking the peaceful waters of Skull Creek! Plenty of parking readily available. Come experience Hilton Head from the water! 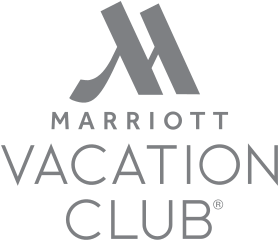 Which Hilton Head Island resort are you staying at? Experience the best of Hilton Head Island, SC with Tale Hunter Dolphin Tours & Sunset Cruises. 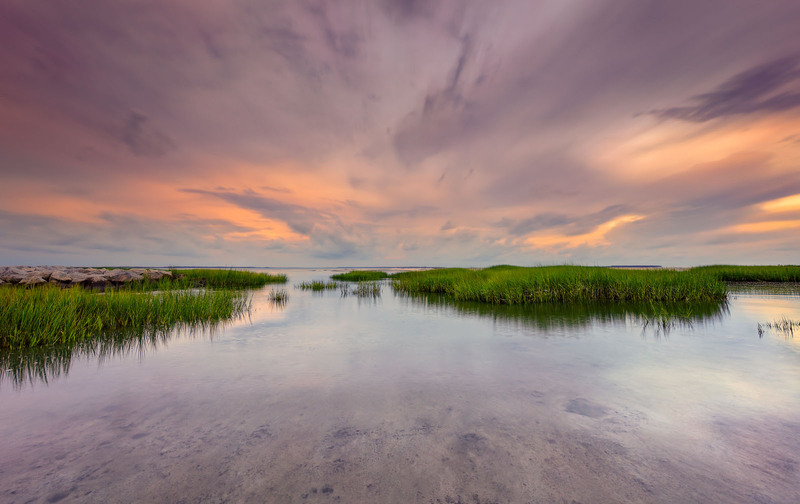 Hilton Head Island is nestled into the heart of the salt marshes of the South Carolina Low country. This area spans 350 square miles on the East Coast and is home to numerous Atlantic Bottlenose Dolphin. 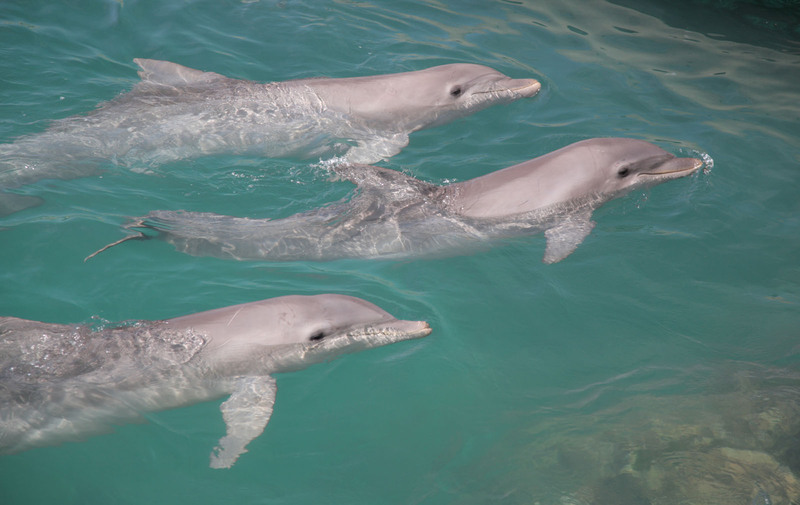 Dolphin are present year round due to our rich natural habitat loaded with plenty of fish, crab, shrimp, and oysters. Join us for an exciting 90 minute excursion departing from the dock directly behind Hilton Head Island’s landmark restaurant, The Skull Creek Boathouse, board our 27’ 15 passenger Carolina Skiff as we explore the inlets, creeks and marshes around Pinckney Island National Wildlife Refuge in search of Atlantic Bottlenose Dolphins. While the resident dolphins are not fed or trained, with the right know-how, they can usually be found within minutes of departure in our calm estuary waters. Your highly experienced Master Captain will discuss our ecosystems and wildlife, local history, and dolphin fun facts while always operating the vessel in a manner that is safe and respectful of the dolphins and their need for space. You will be able to watch these intelligent creatures play, feed, mate and sleep from a close, but safe, distance. As you cruise through this saltwater wilderness, you may also see dolphins exhibit a unique hunting technique known as strand feeding. This feeding technique is amazing but rare to see as it has only been observed in this region of the world. Join us for a delightful 2 hour excursion departing from the docks behind Hilton Head Island’s legendary eatery The Skull Creek Boathouse Restaurant. Indulge yourself in the soothing and relaxing Hilton Head Island Sunset from the unique vantage point of the water. Watch the sun set fire to the sky as the water glides past while cruising the quiet estuaries surrounding The Pinckney Island National Wildlife Refuge. Bring a perfect end to your day by watching the sun’s magnificent reflection on the water as it slowly sinks beyond the horizon. Along with the beauty of a South Carolina sunset, you will have an experience of which memories are made. Sunset Trips fill quickly so please make your reservation early!